Next generation Web Applications to assist you sail smooth through demanding and continuously-growing technological changes. We are competent to serve our clients with vital Web Application Development Services. Our web application development and custom programming services include everything from a simple content management system enabled website to the most complex web-based internet portals, e-commerce applications, and social networks development services. We have with us many years of working experience in the field of developing web applications implementing cutting edge technologies like , PHP, MySQL, ASP.NET and a lot more. Our substantial experience comprises developing and deploying a number of web applications for small firms to big corporates. 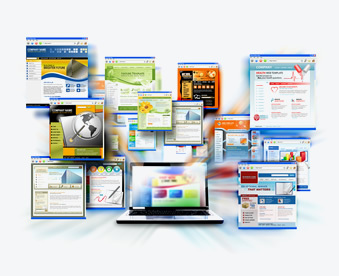 Further, our experience lies in developing web applications as per customer requirements.